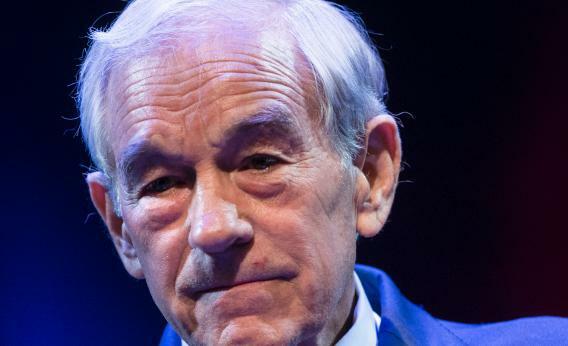 Ron Paul offers curriculum for home schooling. Former U.S. Rep. Ron Paul (R-TX) speaks at George Washington University on March 4, 2013 in Washington, DC. People have mostly forgotten about this, but in 2010, Rand Paul faced a few days of questions about his own ophthalmology accreditation. He created the National Board of Ophthalmology in 1999, then got the organization to certify him. He didn’t need any larger entity saying he could practice medicine. And he turned out OK.